If you can't or would rather not fill out the online form please see our print form page. .
Sire's Date of Birth: . 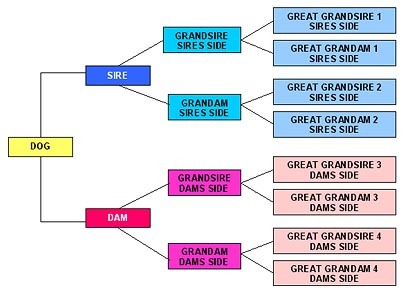 Additional Pedigree information can be entered in the comments box below.